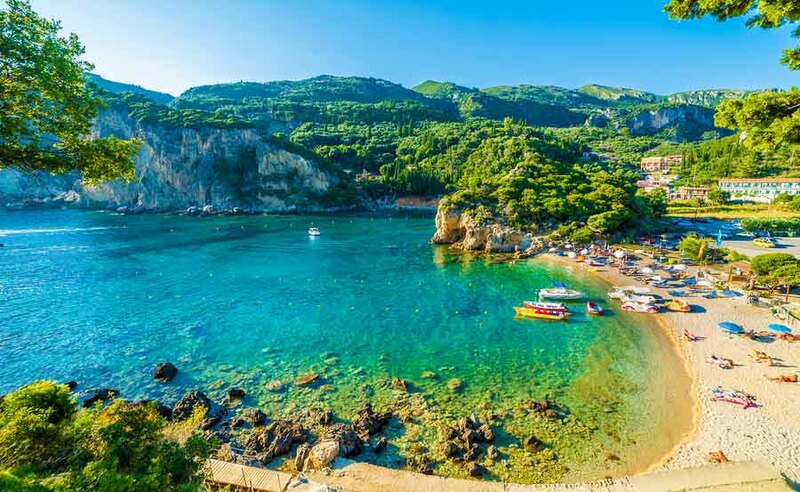 Tripps Travel Network Reviews, Vacationing on the Greek Island of Corfu, or Kerkyra, which is what the Greeks refer to it, is probably one of the greatest experiences ever. The adventure that starts in Athens takes you on a windy, breathtaking scenic route up the western coast of Greece to Thesprotia. Once in Thesprotia, you will take a 45-minute ferry ride to the island.